Serving - Worcestershire, Shropshire, Herefordshire, Birmingham, Gloucestershire and more!! Are you planning on holding an event/party/celebration and want to make it one to remember? 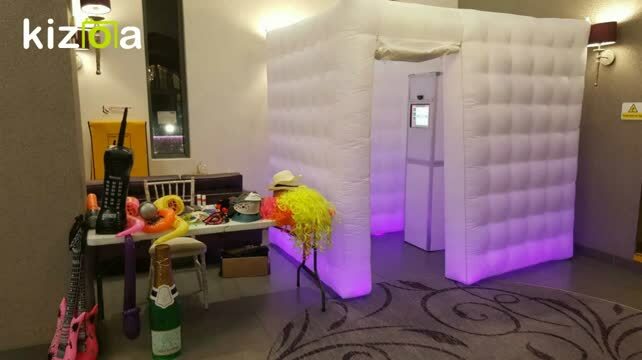 We hire out Photo booths, Sweet carts, 3ft L.E.D Love letters, Wishing Wells, Post boxes, Wedding trees and Ferrero rocher stands all beautifully maintained we deliver them straight to your event. We also have excellent packages combining our items saving lots of money! Here at Special Day Rentals we have a vast amount of experience so your special day is in good hands with us, we work all year round and have lots of happy customers!! feel free to browse our website and Facebook page. Whether your event is a wedding, engagement, birthday, anniversary, prom, or children's party, we help make your day extra special. We are a family run business and our aim is to provide a friendly reliable service. We hire out the very best products for your special occasion at affordable prices. If you have looked around our website and have any questions we are happy to help as we pride ourselves on making your day special, our team love a challenge! Please see our charity page for this years charity we are donating our photo booth to!